Charlando Con La Raza takes on issues of the day - from politics to community challenges to hopes of peace. 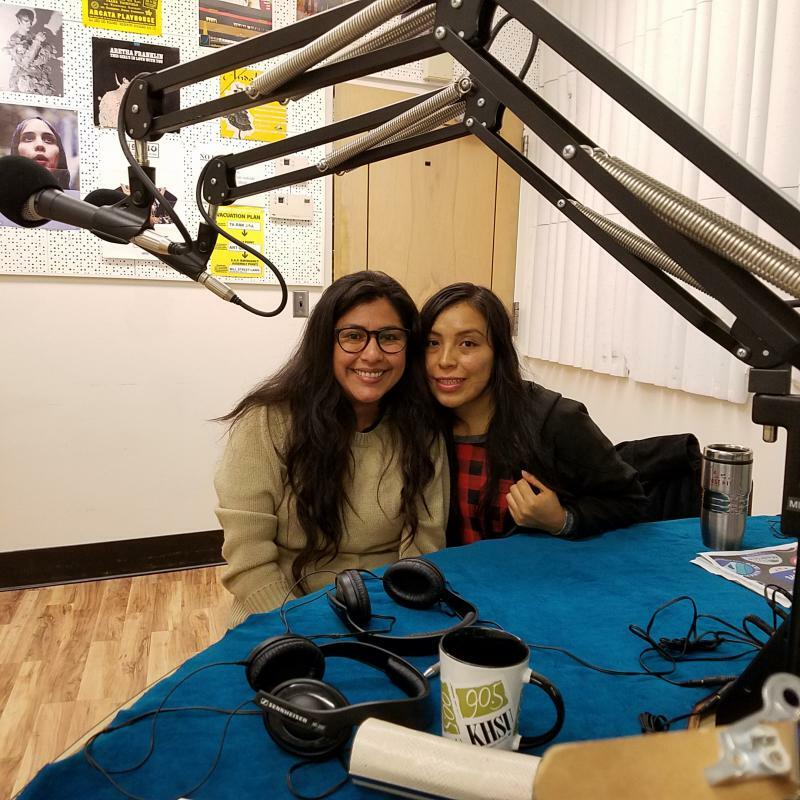 Join this dynamic discussion with Xochitl Cabrera, Brenda Perez and Yojana Miraya. 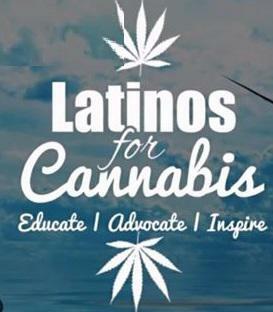 Brenda, Xochitl and Yojana talk with Fany Guzman from Latinos For Cannabis about culture, building community strength, medicine and overcoming stigmas around cannabis use.